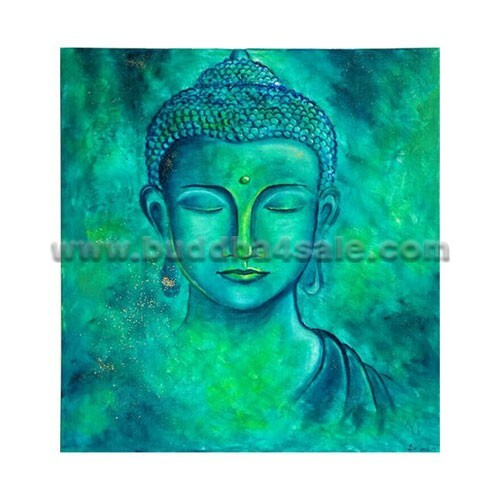 • Placement: Meditation Room, Garden, Study Room, Living Room, Library, Front Door, Patio, Foyer, Mantel, Etc. • Kwan Yin (also spelled Kuan Yin or Quan Yin), is known as the Goddess of Compassion, who having attained enlightenment is said to have chosen to stay in the mortal world instead of ascending to Nirvana in order to help others achieve the same, and she is one of the most popular deities in all of Asia. Her name in Chinese roughly translates to “The One who Hears the Cries of the World”. 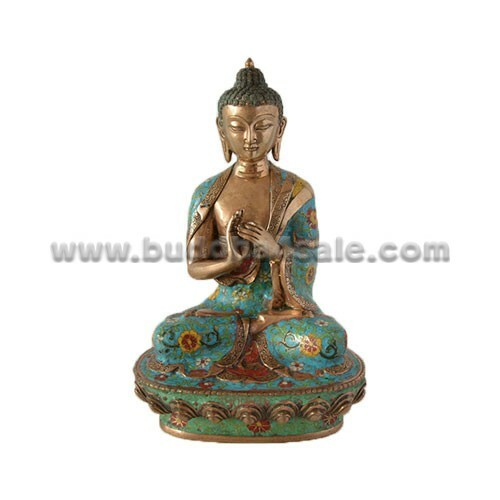 Many believe that she is the female representation of Avalokitesvara, who is the Tibetan and Nepalese Goddess of Compassion. As a Bodhisattva, she has chosen to put off her complete unexcelled, perfect enlightenment for the benefit of beings everywhere, and she will wait as long as there is one being who is not enlightened. Her sublime beauty and benevolence have become a representation of ideal womanhood. • This vintage white marble hand-carved Kuan Yin statue for sale measures 12 inches tall by 7 inches wide by 6 inches deep. The Kuan Yin is meditating with a lotus on her right hand. 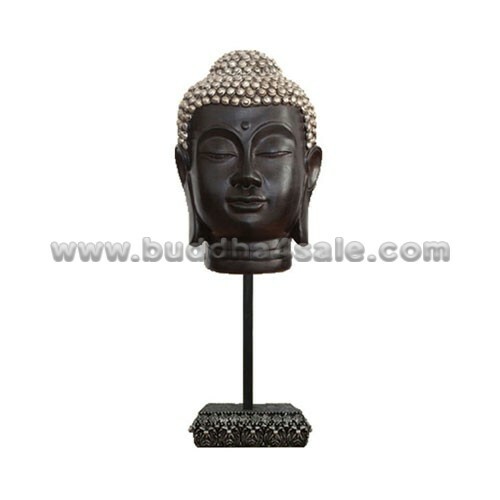 It is appropriate for indoor or outdoor use, especially suitable as a garden decor. 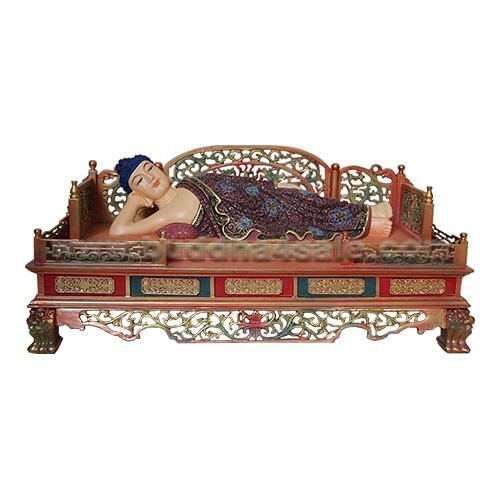 Cause the white jade material is waterproof and very long-lasting. 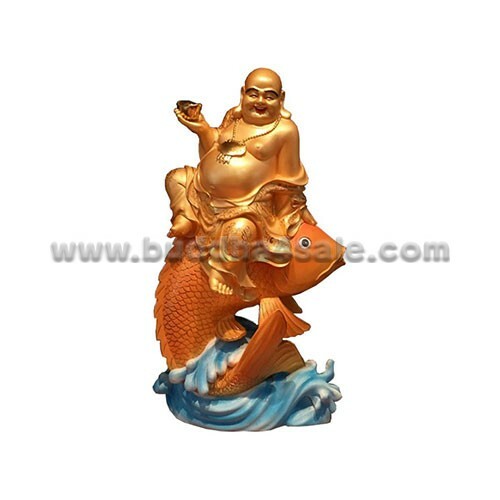 • Considered the goddess of compassion and mercy in East Asia, the Kuan Yin figurine stands as a functional piece of art in any room. 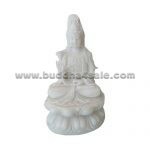 The Kuan Yin Buddhist statue will bring joy prosperity peace and good fortune to any home garden or sacred space. You will often find this type of statue in the garden. And it also make a wonderful gift for both friends and family sure to be admired! • Hand-crafted by skilled artisian using traditional methods.